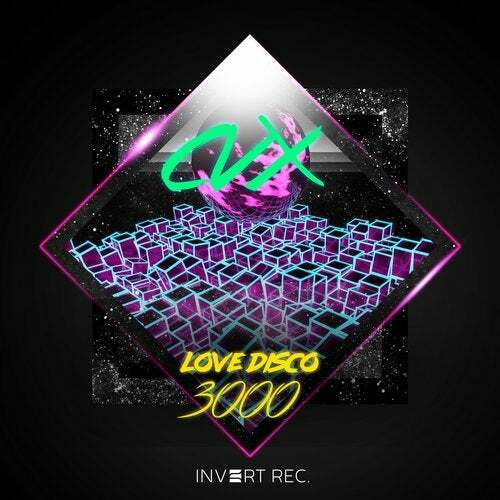 It has been more than 2 years since the successful release of his Invincible EP, now CVX is back with an EP series, the first round is titled Love Disco 3000 EP. Still stay true to his 80s synth-based tracks, only now he spread the possibilities even further. He definitely proved how this stabbing polyphonic synths can be so versatile ranging from Dubstep, Glitch Hop and Electro-clash. Salute and welcome to our synth 'yoda', CVX! !